Gautham Karthik's Next Teaser Release Date is Here! Gautham Karthik who is last seen in Santhosh P Jayakumar's A rated comic flick Iruttu Arayil Murattu Kuththu and Mr.Chandramouli is up with his next. This film is titled 'Devaraatam' and it will be directed by Muthaiah. Manjima Mohan is paired opposite Gautham Karthik in this flick. Nivas K Prasanna handles the music department in this film and Sakthi Saravanan is the man behind the lens. Praveen KL is the editor for this film. As of now, the First Look poster of the film had been released and it had received a sensational response among the audience. 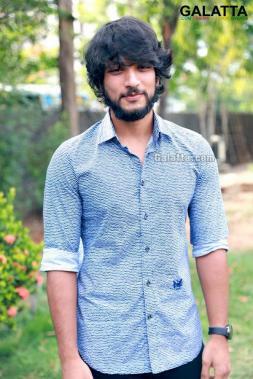 Gautham Karthik is seen in a rural outfit. Now, the teaser of this film is being planned to release on October 30th. Muthiah is known to direct movies based on rural areas and this one is set to hit the screens early 2019. 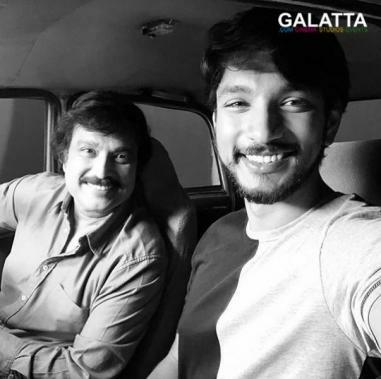 Let's wait to watch Gautham Karthik in Muthaiah's Avatar!